This 22 November 2018 video from the USA is called A March to Disaster: Noam Chomsky Condemns Trump for Pulling Out of Landmark Nuclear Arms Treaty. Sanger’s own words make perfectly clear why the United States wants to leave the treaty, which has nothing to do with Russia’s alleged violations: Washington is seeking to ring the island chain surrounding the Chinese mainland with a hedge of nuclear missiles. But Sanger somehow expects, without so much as a transition paragraph, his readers to believe the hot air spewed by Pompeo about Russia’s “bad behavior”. Rather, the US is working to construct a “usable”, low-yield, “tactical” nuclear arsenal, including the construction of a new nuclear-capable cruise missile. This week, a new, low-yield US nuclear warhead went into production, with a yield between half and one third of the “little boy” weapon that leveled the Japanese city of Hiroshima, and hundreds of times less than the United States’ other nuclear weapons systems. Walruses are known for their impressive tusks. But they have another feature that is equally impressive. Richard Sabin, Principal Curator of Mammals at the Museum, explains. 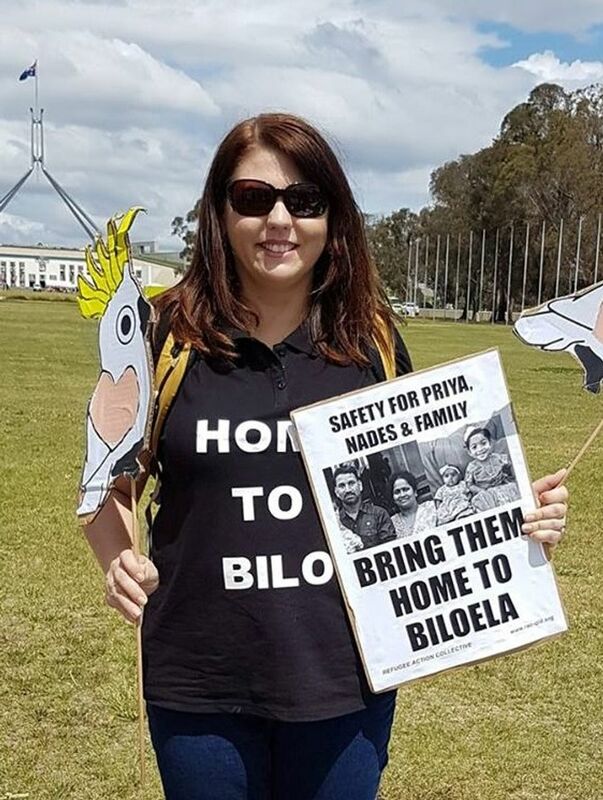 Angela Fredericks is one of the leaders of a determined campaign by residents from the rural Queensland town of Biloela for the freedom of Sri Lankan Tamil refugees Nardesalingnam (referred to as Nardes) and Priya and their two infant daughters. 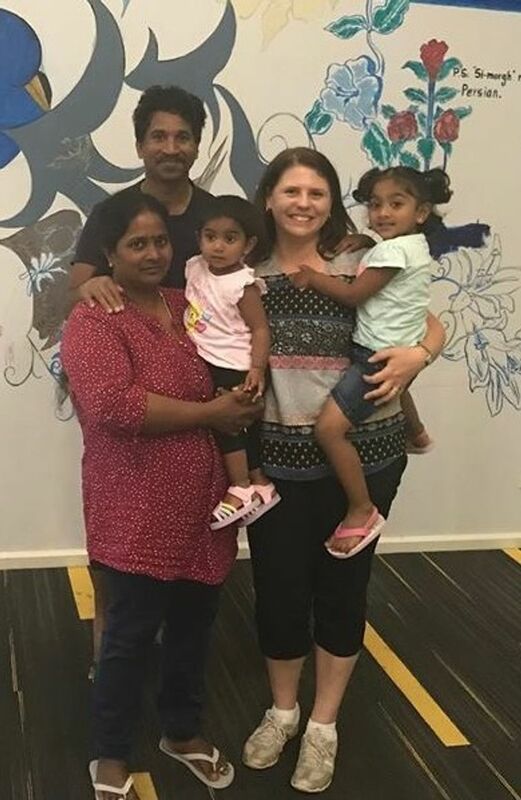 On March 5 last year, the family was detained in a pre-dawn raid by Australian Border Force officers and guards from the British-based security company Serco, and imprisoned thousands of kilometres away in Melbourne, pending deportation to Sri Lanka. Nardes was a meat worker at the local Teys Australia abattoir. Biloela is a town of about 6,000 people, about 120 kilometres inland from the port city of Gladstone, Queensland, on the southern edge of the Bowen Basin, a large coal-mining region. The fight being waged by the town’s residents, and thousands of others around the country, belies the media image of popular support for the anti-refugee policy of successive governments. Almost 180,000 people have signed an online petition to stop the deportation. The Biloela campaign legal team last month lodged a special leave application in the High Court, challenging earlier Federal Court rulings backing the government. Their deportation was scheduled for February 1. However, Minister for Immigration David Coleman confirmed through his lawyers in the afternoon of February 1, that they will not remove the family while the application for special leave remains pending in the court. Such deportations are a central component of the “border protection” policy, created and enforced by Labor and Liberal-National Coalition governments alike. This regime denies the basic right to asylum to all people who attempt to reach Australia by boat, either forcing them back to sea, imprisoning them indefinitely or forcibly deporting them. In 2012, the … Labor government began the “fast-track” removal of Sri Lankan refugees, about 6,000 of whom fled to Australia between 2011 and 2013, fearing persecution. Labor struck an agreement with the Sri Lankan government for the deportation of all the refugees, without even considering their claims to asylum. This immediately resulted in 700 refugees being sent back to the authorities in Colombo, with about 1,000 more still facing the same treatment, according to Home Affairs Department statistics. The World Socialist Web Site recently interviewed Angela Fredericks. Why have the people in Biloela taken up this campaign? It began initially because we were all so distressed and broken-hearted at the fact that good friends of ours had been taken away. It started as an outrage at how they were taken. But then, as we have learnt more about their claim for serious protection, it became more about saying that these are the sort of citizens we want, even regardless of refugee status. Why take away people that fill important needs in our community? Could you describe how the community found out about the dawn raid? The first thing is the secrecy. It wasn’t until a good week later that we managed to unfurl what had happened, after we spoke to their neighbour, who was traumatised by what she witnessed. The neighbour described hearing Priya screaming. This still sends shivers down my spine imagining it. She then ran out and saw the house surrounded by police officers and Serco guards, all armed. The neighbour was not allowed to go and comfort Priya, even though she owned the property the family was living in. She then watched as Priya and Nardes were put in a vehicle and the girls were put in separate vehicle. That was the initial description, but we then heard it again from Priya and Nardes, after they were allowed to use a phone. We heard how they were basically given a very short amount of time to pack up their lives and they had no idea what was going to happen to them. It was around 5am, and the family were starting the day like any other. Nardes was dressed and was about to head off to work. His keys were left in his car, with his wallet. There was meat in the sink defrosting, a baby bottle left on the bench. They were treated like criminals. Why do you think such an operation was carried out? Honestly, I cannot imagine why the government would do it in such a manner. This only happens if you are taking away dangerous people or those who are a serious threat. The government has said that they did it so they wouldn’t escape, which is, quite frankly, ridiculous. How can you need 20 armed people to stop two adults and two toddlers from going anywhere? I mean, this is a family that wouldn’t hurt a fly. It really scared me that the government can do this sort of thing and nobody raises a sound. We do like to believe that our government is doing the right thing. Have there been other instances where refugees were taken and it was not reported to the community? Definitely. Through this campaign we have been told so by our meat workers, at the local abattoir, where quite a few people who have come as refugees have been employed. We have been told stories about how workers turn up for work one day and somebody is just not there anymore. I find this quite sad as those are often single males who, because of the work hours and time restraints, have not been able to be part of the community. A meat worker who witnessed losing people at the abattoir made the comment “when do we start hiding people in our houses?” If that is not a return to World War II, I don’t know what is. The difference in this case is that this is a family we had gotten to know. They had built a network here. How many people have been involved in the campaign in Biloela? In terms of those who have written letters [to local MPs], come to events, who have helped fund raising, that is going into the hundreds. There are definitely people who have come on board who have never met them. People who have literally just heard the story. 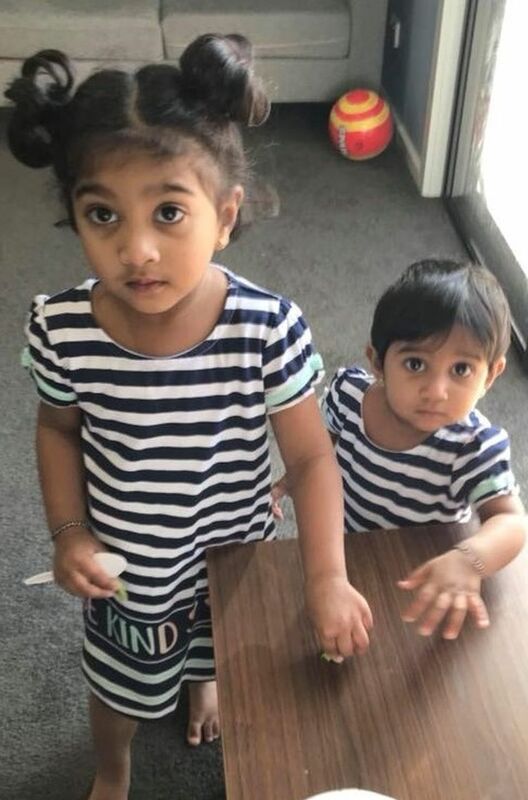 I have been contacted also by people around Australia, in lots of small communities, who have said they are supporting a family just like Nardes and Priya and they are fearful those families are about to taken. What has been the response by the abattoir and his workmates to Nardes’ removal? His colleagues have all been very supportive. They have been distraught that the family has been taken. The difficultly is lots of the other people who work there are subject to immigration status. For lots of them they fear saying anything, but many have been silently supporting. In terms of higher up in the meatworks, we have had letters of support. 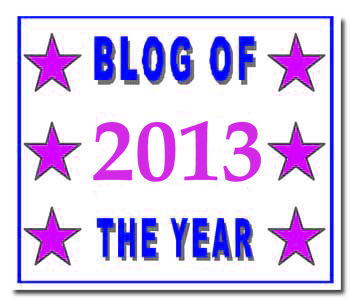 However, it has been quite interesting. Companies, councils and those that rely on the government to a certain extent haven’t been willing to say much out front or to the media. This case has really highlighted to me that it is really important that we stand up and make sure we are not owned by anyone. Could you comment on the remarks by Home Affairs Minister Peter Dutton? Firstly, you tell me one person who decides they want to flee a country for war that is not of anybody’s making or choice. The fundamental flaw in his statement is the idea that it is illegal to seek asylum by boat. The  Refugee Convention, that Australia has signed, states that there is no illegal way to seek asylum. The other point which is incorrect is where he says the family has been through “multiple court processes” and found to be “non-genuine” refugees. Under the fast-track system, they have never had their claim heard by a court. Their status was looked at only two times. The first was by the Home Affairs Department and the second was by the IAA [Immigration Assessment Authority]. Both those reviews were conducted by a single person, so literally two people have found them not to be refugees. The key thing is that Tamils are not on the list the government has of who warrants protection and who doesn’t. That is against the advice of the United Nations, Amnesty International and multiple other organisations, who say Tamils do need protection. So, the decision has been made because of that list and not because of their individual case. Do you see a connection to what is happening to refugees internationally? Yes. We are seeing the most refugees ever experienced. However, we spend too much time trying to fix this “problem.” Refugees are not the problem. They are the result of earlier problems. World leaders are not doing enough to stop the creation of refugees. You read in so many statements that “Australia does more than enough for refugees.” Actually, the third-world or developing countries do more for refugees than first-world countries. The cause of refugees comes down to world conflict, power and control. Any war is going to have casualties. Refugees are the causalities of war. Lots of first-world countries have participated in creating refugees. Even if they are not actually bombing countries, they remain silent. Where is the campaign up to? We have used January to create momentum. Throughout January we have had two weeks of letter writing to local MPs. We have followed up with phone calls. From January 19, we held protests and rallies across Australia. Our legal team has submitted paperwork for special leave to take the decision to the High Court. In the meantime, we are encouraging people to make contact with their local MPs and Peter Dutton. At the end of the day, we don’t have faith that the court system will change anything for us. All the courts are deciding is whether the decision will be sent back to the IAA. So, we need the minister to intervene. In Thailand, realising elephants into the wild is one of the highest forms of making merit. Amidst Russiagate fever, the Grayzone’s Max Blumenthal heads to Capitol Hill to ask members of Congress if they think the US is meddling in Venezuela‘s political system. The Trump administration had recently recognized the president of the country’s National Assembly as interim president of the nation and intensified sanctions on the country. This push for regime change in Venezuela did not appear in a vacuum. The CIA has been plotting with so-called rebels in Venezuela from the early days of the Trump administration. As Donald Trump has cozied up to strongmen and dictators across the world — from Vladimir Putin to Mohammed bin Salman, Rodrigo Duterte, Kim Jong-un, el-Sisi of Egypt — it seems that he’s found one so-called strongman that he can’t tolerate. And that leader happens to have the largest reserves of oil of any country in the world. This 2016 video shows butterflies in Sweden, including a comma butterfly, drinking a birch tree’s sap. “Several of our results are really exciting, and demonstrate that the species richness of semi-natural grasslands is influenced by other factors than the properties of the grasslands themselves. The surrounding landscape is also important for butterflies. If the semi-natural grasslands are embedded within large regions of arable land, the number of species is reduced,” says Karl-Olof Bergman, senior lecturer in the Department of Physics, Chemistry and Biology, IFM. “Forests have habitats that butterfly can use, such as forest edges, power lines, forestry tracks, glades and cleared areas. Together with semi-natural grasslands, forests can be used to create landscapes that butterflies thrive in. Agricultural fields, in contrast, seem to have few resources that the butterflies can use, and the resources that are available benefit only a few species,” says Karl-Olof Bergman. “These results are important if we are to preserve the butterflies and other pollinators in the countryside, and create and preserve landscape that enables them to survive. The most species-rich regions for butterflies in southern Sweden are those that still have relatively large areas of semi-natural grasslands, principally in eastern Sweden including parts of Östergötland. It is important that these habitats are preserved,” says Karl-Olof Bergman. When Pope Francis visited Chile in 2017 he received a lukewarm reception. Once one of the most Catholic countries in Latin America, perception of the church in Chile has been challenged by revelations of widespread sexual abuse dating back decades. There are hundreds, possibly thousands of victims. And prosecutors say the cover-up of the abuse reaches the highest level of the Chilean church. The Pope is now taking action against members of the clergy in Chile. And he even invited three abuse survivors to Rome to speak and give their advice. Correspondent Joel Richards brings us their story from Santiago. There are daily developments in this case in Chile. Despite the Pope’s intervention a poll claims more than 83% of Chileans think the local Catholic Church is dishonest. The criticism of [Pope Francis I‘s] approach to the abuse scandal grows. Pope Francis has underestimated that subject for too long, so think, eg, victims of abuse. They want the pope to be open about the role of high level clergymen, including his predecessors, in covering up the abuse.